Russian researchers are to continue inspecting radiation levels near the Fukushima-1 power plant, measuring the content of cesium and tritium in the samples. Lockheed Martin needs to provide more scientific evidence on its ten-year plan to develop a nuclear fusion reactor before the project can be evaluated, but at the same time has the capacity that can make the project a reality, leading nuclear energy experts told RIA Novosti. The current standoff between Russia and Western nuclear powers is threatening strategic stability and constructive cooperation is needed to prevent the deterioration of the situation, Russian President Vladimir Putin said. The agreement will open the way for nuclear giant Areva to bid to build eight nuclear reactors in South Africa worth up to $50 billion. South African President Jacob Zuma has approved the signing of a nuclear agreement with France, News24 reported Friday. Chinese nuclear scientists intend to work with Russian colleagues on the development of fast neutron reactors, Yu Zusheng, a spokesman for China’s State Nuclear Power Technology Corporation (SNPTC) said Friday. The Scottish Government needs to be given the powers to implement stricter environmental reforms, Pete Roche, Policy Adviser to the Scottish Nuclear Free Local Authorities (SNFLA) told RIA Novosti Thursday. Former Japanese Prime Ministers Junichiro Koizumi and Morihiro Hosokawa have taken to the stage as anti-nuclear campaigners during the country's No Nukes 2014 rock festival, the Japan Times reported Tuesday. Progress achieved during this week’s talks in New York between a group of international mediators and Tehran could be crucial for reaching a final agreement aimed at limiting the Iranian nuclear program, Michael Mann, the spokesman for EU foreign policy Chief Catherine Ashton, said Wednesday. A group of scientists from Russia's state-run nuclear agency Rosatom is set to examine the Kuril Islands for traces of radioactive waste from Fukushima, the head of the laboratory for radioecological safety at the Obninsk Institute for Nuclear Power Engineering told RIA Novosti on Wednesday. 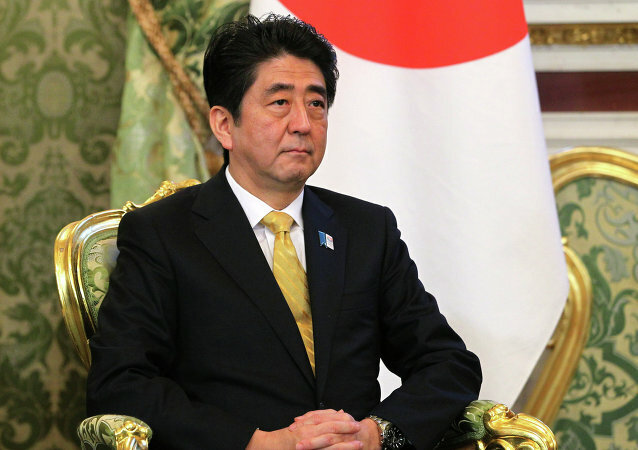 The Prime Minister of Japan Shinzo Abe said on Monday that Japan will not restart its closed nuclear power plants “unless safety is restored 100 percent”, as reported by the Japan Times. The future of Japan's energy industry lies in the creation of a "subnuclear" society that will not depend on nuclear power plants and will rely on combined-cycle thermal power stations instead, Hiroyuki Arai, member of the House of Councillors in the Diet (Japan's parliament), told RIA Novosti Tuesday. Russia and South Africa have signed an intergovernmental agreement on strategic partnership in nuclear energy sector opening the possibility of construction of nuclear reactors in the country using Russian technologies, state nuclear corporation Rosatom said Monday. Ukraine will not become a nuclear power, Rossiyskaya Gazeta writes. The daily notes that Russia's Foreign Minister Sergei Lavrov has pointed out that no one will allow Kiev to arm itself with nuclear weapons – and that includes its western allies. Finnish nuclear company Fennovoima has received an agreement in principle to build a Rosatom nuclear reactor in Northern Finland, the Finnish government wrote in a statement published on its official website Thursday. Russia's Rusatom Overseas, the subsidiary of the Russian state-run nuclear corporation Rosatom, is ready to help fight global lack of fresh water by constructing water desalination facilities abroad, using the nuclear technologies and the unique competence of Russian experts, the company said in a statement Wednesday. Ukraine’s non-nuclear state status, sealed in the Nuclear Non-Proliferation Treaty (NPT) cannot be revised, and any talk on the issue is baseless, Russian Deputy Foreign Minister Sergei Ryabkov said Tuesday. 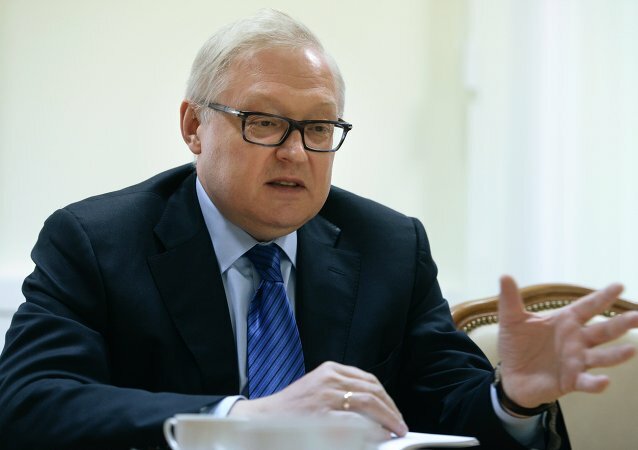 Foreign ministers of the P5+1 group of nations negotiating with Iran on its controversial nuclear program may meet on the sidelines of the forthcoming UN General Assembly in New York, Russian Deputy Foreign Minister Sergei Ryabkov told RIA Novosti in an interview Tuesday. Russian nuclear experts have presented a project for the new Iranian nuclear power plant Bushehr-2 at a seminar in Tegeran, Rosatom's Atomenergomash stated in a Friday release. Japan's Foreign Ministry protested a UN report that stated that Fukushima No. 1 nuclear plant was "not under control" after the disaster, The Japan Times reported on Thursday.